If you’re simply curious about the spine and network care, and you don’t want to sit down with a doctor just yet, not a problem… we have a solution. Enjoy a 30-40 minute health and wellness class over dinner at a restaurant where you will walk away a spine expert. 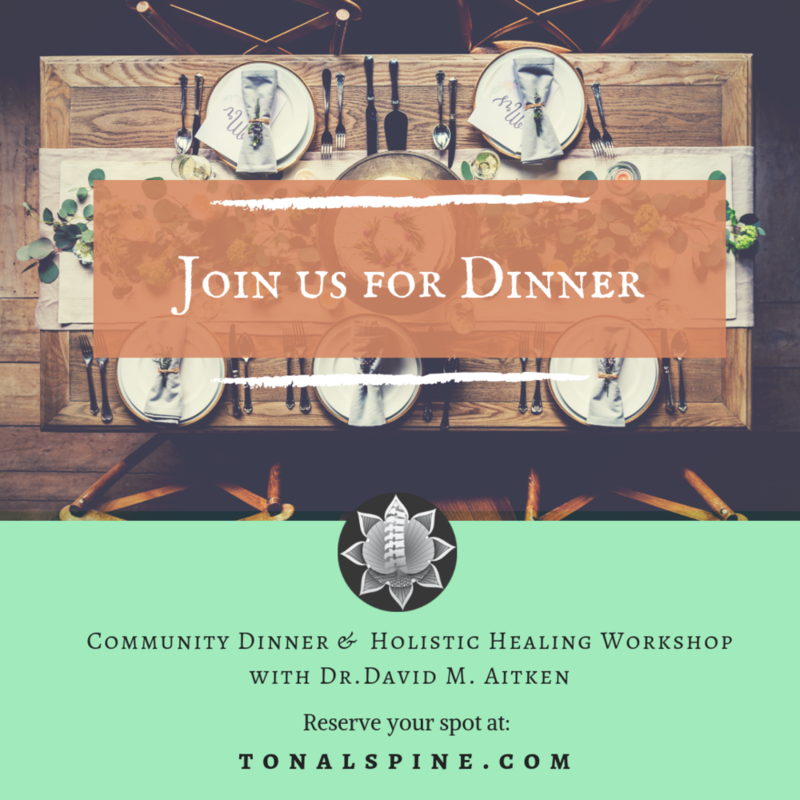 Enjoy a wonderful dinner and learn more about maximizing your health and well-being. You’ll walk away with increased wisdom about the nervous system and your TRUE healing potential. Dinner is on us. And, we offer a special gift to you for attending.